1. Sunday morning came way too early. 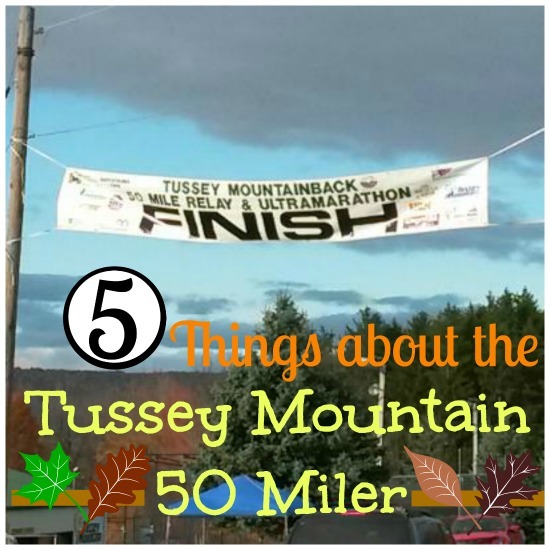 It was a 5:30am show to meet at the gym to head up to the Tussey Mountain 50 miler race. You could have as many as 8 people on your team down or just one single runner that completes all 50 miles themselves (impressive). We arrived in plenty of time. We checked in our team, got a team photo, and made our way to the restroom. Our friend does ski patrol in the winter there so she took us to an actual restroom. It was so nice to be able to use a sink. 2. First off were the ultra runners to start, followed by another wave of runners, then our team in wave three. We started up the mountain to get to the first transition after dropping off our first runner. Then it was time to wait for him to get to the transition. During our wait time we had plenty of snacks to pass the time and we chatted to fellow runners waiting to run as well. Soon enough we saw our runner coming and it was off w leg 2. And the same thing happened with each leg afterwards. Each leg was broken down to the level(easy, moderate, or difficult),mileage, and elevation. I had leg 4 which was 5.6 miles, difficult, with the highest elevation at 1,500 ft. It was pretty tough. But not nearly as tough as Leg 6 called the Stairway to the stars. Which was 4.1 miles difficult with the highest elevation reaching just under 2,300 ft.
3.During the course the runners were spread out so much that it was pretty quiet during the time you were running. The only time there was some excitement was when cars would drive by and cheer you on. In between each leg while waiting for our runner we would eat. We had so much food we ate like we were running the full 50 ourselves. It was so fun seeing what other runners were eating. We saw an ultra runner(walking at the time) eating a candy apple. At this one transition we saw someone pull a grill out of their trunk and were heating up pizza on it. 4. For as long as the day was, it went by fast. Pretty soon it was my turn up again. I had leg 12 which was the last leg. As hard as leg 4 was, it was all worth it so I could do the last leg. It was 4.2 easy miles mostly downhill with a flat road to the finish. 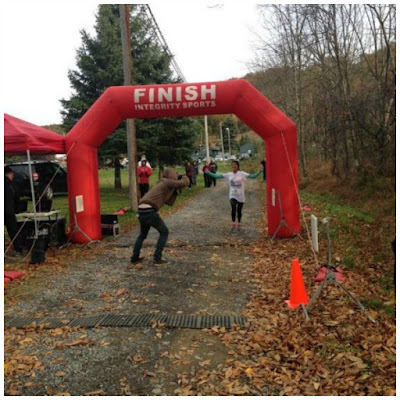 There is nothing like running through the finishing shoot at the end of a race and having everyone cheer for you. After the race they had so much food, pulled pork, brick oven pizzas, subway, and cookies. 5. Overall the race went very well. The only thing that would have made it a bit better was the weather. It was comfortable running, but it was so cold while we were waiting around at the transition points. We thought it would warm up later in the day, but it felt like it was getting colder. This was great training for my upcoming 50k. I know it will be very challenging, but the course is nowhere near what Tussey Mountain was with the many hills and elevation changes. I'm sure you've seen those stickers or magnets that say 0.0 on people's cars (or maybe if you haven't seen one in person you've seen a picture of one of them online). Maybe you laughed or maybe you just rolled your eyes! In any case, we all know it is meant as a little joke towards runners from those who do not run. When I saw the 0.0 run advertisement show up in my inbox I just chuckled and then I went back to it to see if I read it correctly! Yes, there is indeed a 0.0 race! Except it's not exactly a race, its just the best part of the race. The after party! 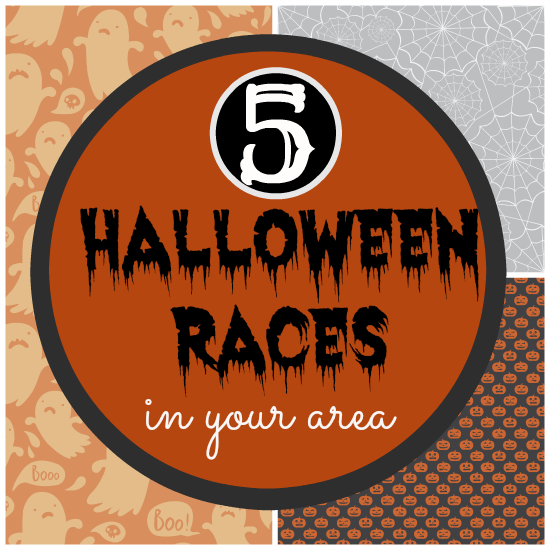 According to the registration page the 0.0 was a way to bring runners and non-runners together to enjoy the best part of any race, the POST-RACE ACTIVITIES! So how does this all work? There is of course a packet pick-up. You get a custom bib which will serve as your admission ticket to the event and you'll get a long sleeve tech tee! There will be an official start line and a simulation finish. They call this the "Gratification run". Yes, there is even an awards ceremony! I was wondering how the awards thing would work but I later read that it is just random. The festivities continue with food, beverages, and a DJ. I'd say this is a great way to get together with other runners and non runners on a chilly winter night when no one wants to run! The 0.0 takes place at Xfinity live in Philly on February 19,2015. You can find more info here. Would you participate in an event like this? As you all know, I am currently training for the WDW Marathon in January. In fact, I actually started training a month later than when the "official" training started because I wanted to make sure that I was on the path to recovery. I did not do training updates every week but since I am half way through my training I wanted to share how it is going. Last year I followed the Galloway training plan to a "T". The result: I think I was over trained which probably caused my injury. This time around I am doing things MY way. I am not saying that my way is right or wrong but I am training based on how I feel and my body's reaction to it. My schedule has been quite hectic lately but I have really been trying to stay consistent with my training. I have been going to the gym at Physical Therapy 2-3 days a week. I do one short run during the week and one long run on the weekend. When I started my weekend runs, Scott decided that he wanted to join me. We do all our runs on the trail. He rode bike while I ran. I have to say, it took him a while to catch on to how this whole marathon training thing worked. One week he pulled over to watch a ground hog and expected me to stop running and come watch it too. One week he was distracted by a sign that said Labrador puppies for sale. I had to remind him that "NO" we were not stopping to look at puppies. At various points along the trail people are selling produce and one week there was Root beer for sale on the trail. Scott decided that he may have to carry a backpack to collect all these goodies when he comes with me. I think he finally learned that unless I am injured, I DO NOT STOP for anything while I run. So far, my short runs during the week have consistently been 5 miles. Weekends one and two: 5 miles. Weekend five: back down to 6.2 (because I ran a 5k that same weekend). Weekend six: I jumped to double digits with 10 miles. Weekend seven: I went back down to 8 miles because I didnt get enough workouts in at the gym that week. Weekend eight: back up to 10 miles. Weekend nine: 12 miles. I was ready to be done by mile 7. I didn't have any pain from my injury, but my legs were SO tired. Weekend ten : 13.1 miles. So far with all the long runs I have been able to stay consistent and stay below my goal pace. Last training cycle my longest run was 22 miles before race day. In an effort to prevent injury, I do not plan to run that far during this training cycle. I talked this over with my PT and he didn't think it was necessary either. I don't want to jinx myself by saying "I'm feeling good about training at this point" because I know anything can happen, but so far it IS going well. I do have a concern though, the weather. I mention the weather because the weather in Florida in January can be somewhat unpredictable. Last year it was pretty perfect though. It was overcast so it wasn't too hot. I just worry that it is going to be really hot this year during the marathon. This bothers me because I have been struggling in the heat during this training cycle. Okay, so are you done laughing at the title of this post? 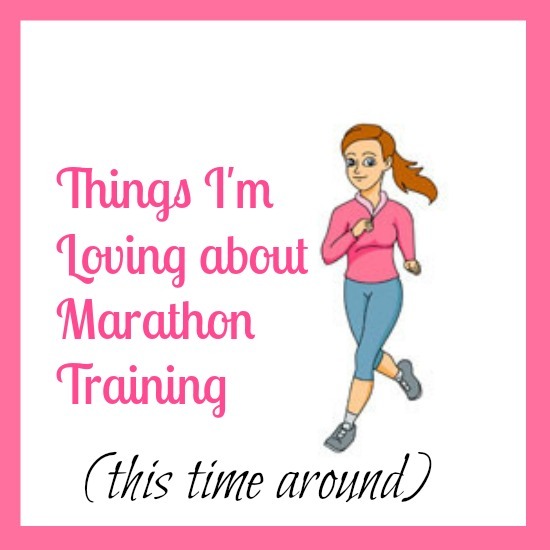 Loving and Marathon Training are not words that I would normally use in the same sentence but to be honest, this training cycle is going REALLY well so far. In fact, it's going so well that I'm super nervous that something horrible is going to happen during the last few weeks just like it did last year. Since we are linking up with the Friday 5, I thought it would be a good time to share why I feel this training cycle is going so well. 1. It is almost Halloween and I'm still wearing shorts and tank tops to run in. This may not be a big deal for you Florida folks, but in our area it tends to get a bit chillier this time of year. We've been really lucky with lots of great weather here. 2. I honestly could not see myself ever getting through another marathon (or training for one) without my thick soled Altras. Since I made the decision to ditch the Altras due to too many injuries, I have discovered the Mizuno Enigmas. To my knowledge, these are the most cushioned shoe in the Mizuno line up. 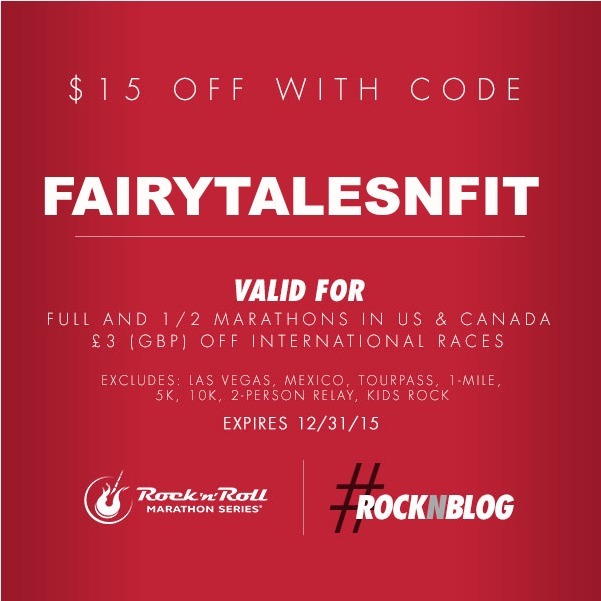 They are perfect for running on the trails and for the higher mileage I've been running. I can definitely see another pair of Enigma's in my future! 3. This training cycle I've had company (and my own cheering squad) for my long runs on the weekends. Every Saturday morning Scott goes with me to the trail. He rides his bike while I run. It's a great thing for us to do together and I have to say that I feel so safe knowing that he is there with me. 4. I really feel that my physical therapy/gym time is really paying off. My speed is not back where it once was, and that's okay. What I am really concentrating on is getting through the long runs with out any of that nagging, debilitating pinching behind my knees. Sometimes I can feel this slight "phantom pain" in my leg and worry about how it's going to hold up during the run but so far it hasn't been an issue during a run. So far I've done 12 miles without pain. My knees will really be put to the test tomorrow when I go out for my first 13 miler of this training cycle! 5. This last one is really the inner nerd in me coming out. 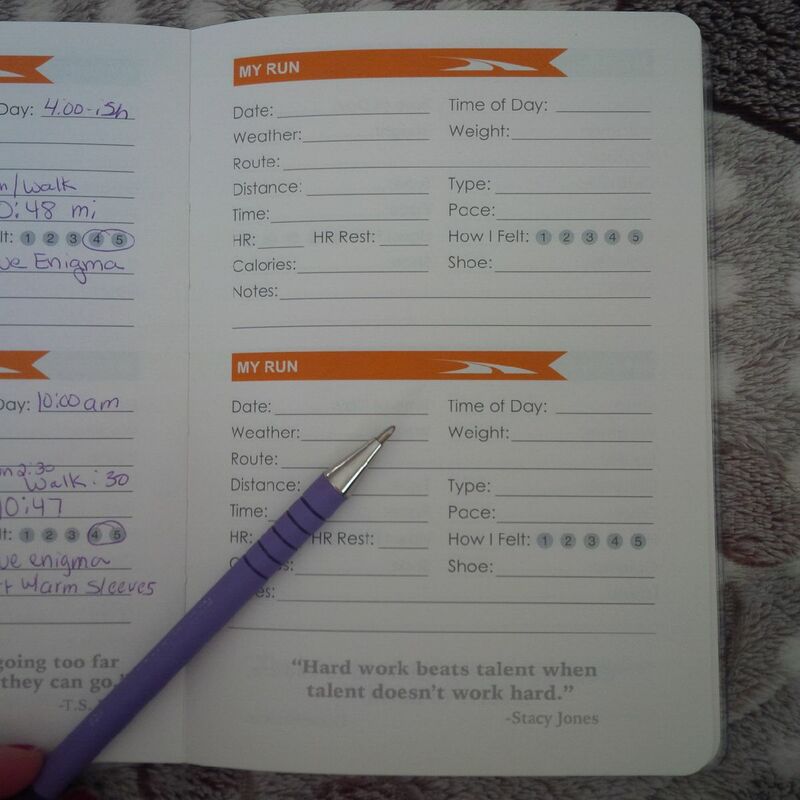 I can't tell you how happy it makes me to actually track my runs in my running journal. I have become such a numbers cruncher and a data nerd this time around. 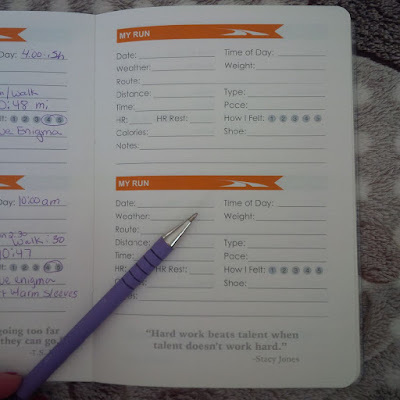 After my Saturday runs, I shower and then take a little "recovery" break on our big comfy couch while icing and filling out all the data in my running journal. It's like my little "me time" that I look forward to. 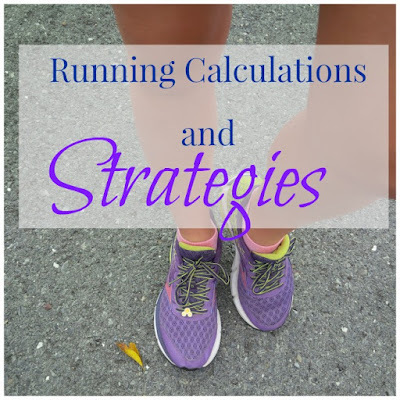 I dissect each mile and then compare to my last runs. I honestly don't know why I do all this because on race day none of it is going to matter. I think it's just the organizer in me! You know that Fitness trackers have been all the rage lately. The most popular are those worn on the wrist like the Fitbit. You can usually identify those wearing the fitness trackers because they look as if they have a piece of rubber around their wrist. This may be a good look for working out, but may not be very appealing for people who want to wear their Fitbit while being dressed up. My friend recently received a Fitbit for her birthday and could hardly wait to start using it. When I found out about all the fashionable accessories for Fitbits, I knew that I wanted to gift her with one of them. 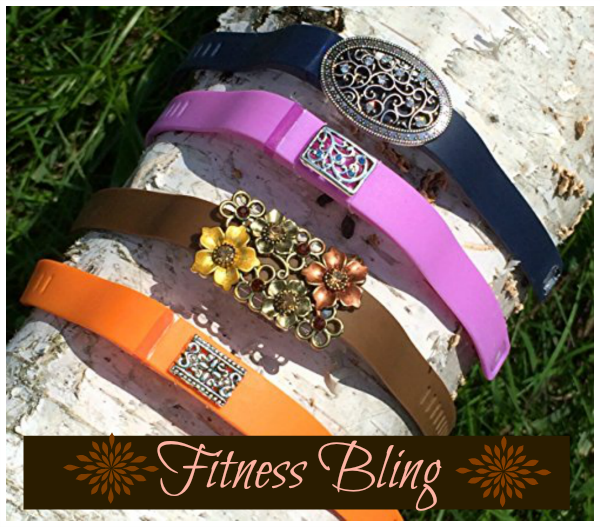 As I was searching for these accessories, I came across a shop on Etsy.com called Fit Glam Bling. This particular shop sells little charms that can be connected to the Fitbit. These charms are a great way to jazz up an other-wise rather plain looking piece of rubber and turn it into something fashionable. The Fitbit charms are basically pendants that have a small piece of flexible rubber on the back of it. This lets the charm slip easily over the Fitbit and still hold it securely in place. These charms come in all different shapes and sizes. 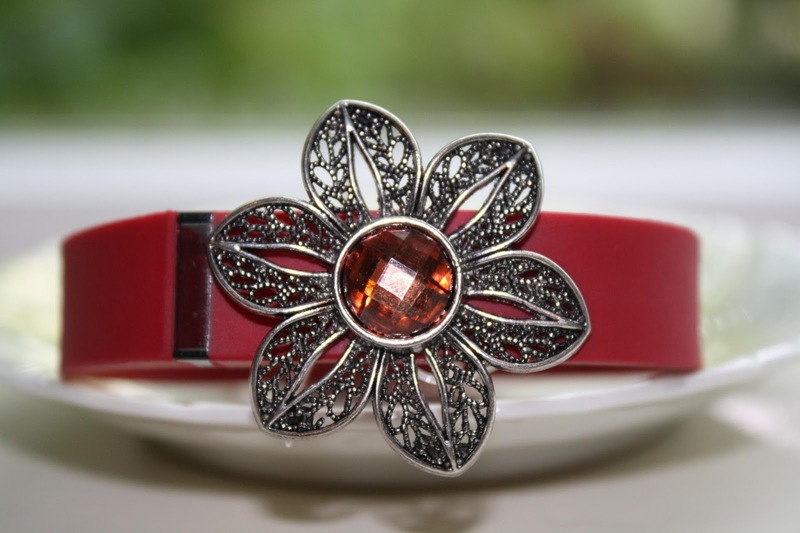 You can get a small charm if you just want to add a little decorative accent to your fitness tracker, or you can really bling it out and get a larger one turning your fitness trackers into a statement piece of Jewelry. For my friend, I picked out a medium sized pendant (a flower shape) with turquoise stones in the middle. Yes, I know that the photo above does not show a turquoise stone. That is not the actual picture of the pendant that I purchased for her. The one thing I really liked about Fit Glam Bling is that all her pendants mimic actual jewelry. You will find pendants that are gold and silver tones, ones with gem stones, and ones with other decorative stones. When placed over top a fitness tracker, they are all pleasing to the eye and add a little extra element of fun. The charms from Fit Glam Bling are very reasonably priced and range from $3.75 to $14.99. Price is determined by the size of the charm and the materials used to make it. Do you have a fitness tracker? Do you bling it out? *This article was also featured in "Fashionably Fit". All pictures are from Fit Glam Bling and have been used with the owners permission. The other day I did something I didn't think I would ever do. Now don't get me wrong it was always a goal of mine, but I didn't think it would actually happen. Let me start out by saying that the running community is very special and it is always nice to count on your running friends for motivation. Whether it is to help push you through a run or convincing you to sign up for a race, they are there. And that is just what happened. 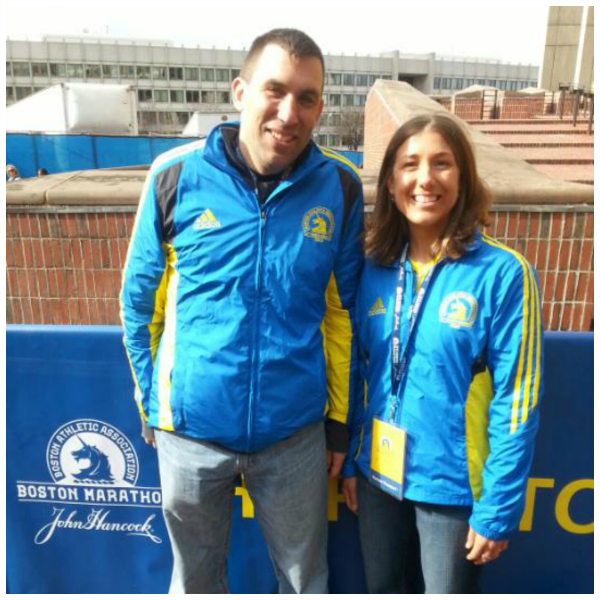 My marathon running friend and motivator David. Running is a scary thing! I don't just mean scary in a sarcastic way. I mean scary as in you never know what is going to happen. 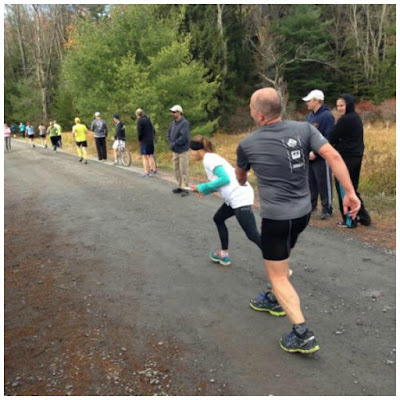 As a runner out there on the open road, trail, or even a race, you are in a very vulnerable position. You have miles of the unknown ahead of you. 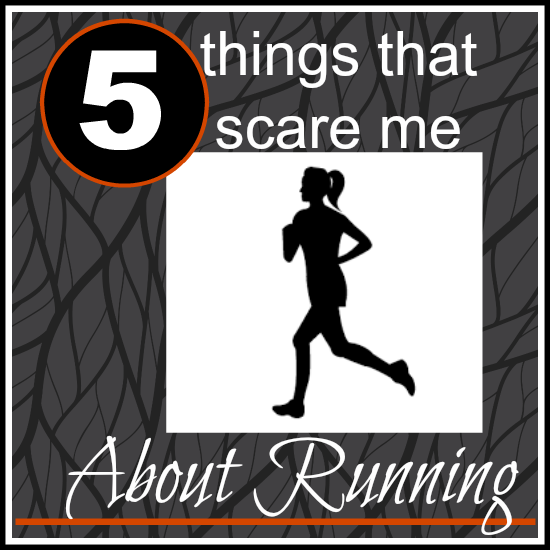 Here are 5 things that scare me the most about running. 1. The dreaded bathroom breaks. Seriously, I am SO WORRIED that I will have to excuse myself from the race course to make a bathroom break! The only race I've had to make the bathroom stop at so far has been the WDW marathon last year. This didn't really bother me because I wasn't "racing" that race. I am determined to meet my marathon goal next year (or come as close to it as I can) and there is NO time for bathroom breaks. I am not kidding you when I say that I have stressed over this. 2. Being still. Last year when I was preparing to run Disney's Tower of Terror race, I worried that I would get to the start line and not be able to move. I worried that I wouldn't be able to run so I would just have to walk. I think this had to do with the fact that this was the first race I was running post injury. I was running it by myself and it was in the dark. A lot of "firsts" for me. I think it was just nerves setting in. Turns out, that was one of the best races I've ever run. I didn't have to worry about not being able to run. As soon as the fireworks went off, my legs started moving! 3. This creeper van! 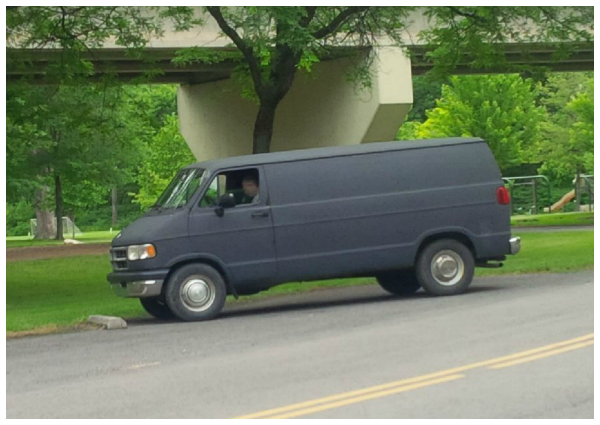 On my training runs (and walks) this summer, I have seen this van in the parking lot at my favorite park. I end up seeing it at least once or twice a week. I see it every so often parked in different places around town and I have quickly named it " the creeper van". In the year 2015 no one should be driving a van like this unless they are doing an After School Special on "Stranger Danger"
4. Wild animal encounters. Yes, I 've seen my fair share of deer. After experiencing the attack of the snorting deer on my trail run, I can't say that I don't get a little nervous when I see them now. However, I am extremely nervous about encountering bear. When my husband and I first moved to the area, we use to take our Weimaraner for walks on this wooded path near our home. It is a legitimate path/ dirt road but it doesn't get used often. Anyway, one night Scott and I saw a bear running into those woods where that trail is. I had since forgotten about seeing that bear. A few years later, my mom and I decided to go for a run. Because we wanted to stay close to home, we opted to run on the wooded path by my house. About halfway into our run I told my mom the story of how we once saw a bear here. As soon as those words came out of my mouth my heart started racing and I got so nervous. OMG what if we see a bear up here now. I can honestly say that I have never been so scared on a run before. I kept asking my mom "what should we do if a bear chases us"? 5. The Injury. Even when all the training runs go great, there is no guarantee that a pesky injury wont show up on race day. This happened to me during the WDW half marathon this year. I started the race pain free. In actuality I started to get a tear in my eye because I could not believe I was actually doing the race and had no pain! Well that didn't last long. As soon as I crossed the 5K timing mat, it was all over. The severe pinching from my IT band re-surfaced and a lot of limping took place from miles 3.1 to 13.1. You just never know what's going to happen on race day and that my friends is what scares me the most! We are linking up with the lovely ladies from the Friday Five. Oh the long runs have began for me! The one good thing about the long runs is that they give you uninterrupted time to really think about things. Lately I've been thinking about different running strategies that people have for running. I'm not saying one way is any better or worse than another, I'm just saying that I have questions about why some runners do some of the things they do. I wonder if perhaps I should be doing things that way too. So one of the great things about having a running blog is that I can ask these questions and hopefully get some feedback from other runners. 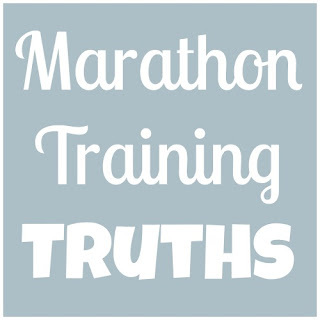 So when a runner is marathon training and they have 16 miles scheduled for a Saturday, why is it okay that they do 8 miles in the morning and 8 miles later in the afternoon. Why is it okay to split those miles up? I thought the idea of doing 16 miles was to build up the endurance and tolerance to run that distance all at one time? I don't see where this strategy of breaking up your long run is going to help you on race day. Am I missing something? When I started the Galloway run walk, I started with run 3 minutes, walk 30 seconds. Then in some of my longer races I ran the first three miles before taking any walk break and then only walked once after completing each additional mile. This method worked great for me and I ended up having some of my best race times running this way. However, since my injury I've had to start "learning to run" all over again. I started having my watch set to 2:1 intervals, and then 3:1. I am finding that I am not ready to stop running only after 3 minutes. I want to run more. However, I want to keep my intervals consistent and I don't want to get "greedy" with my running intervals. I now have cut my walk breaks down to 45 seconds, and then 30 seconds. I haven't officially changed my watch settings though, I just keep my eye on the time and judge it. When I tried to officially set my Garmin, I couldn't figure out how to set for 45 seconds. To all you Garmin Forerunner owners out there: Can you only set the interval counter in 30 second intervals? I've missed my interval beeps a few times and ended up skipping some walk breaks and I felt just fine. I feel like I could do that more often but then I worry if I am setting myself up for injury later on. So now I struggle with 1) should I continue to do what is working? OR 2) should I break out of my comfort zone and try doing a little more? How do you know when it's time to push more? Speaking of run/walk, I have always made an effort to keep my walk breaks at a pretty good pace. I don't walk like I am completely exhausted. I walk like I am power walking. With that said, I just read up on the Galloway training plan and he says to avoid injury do NOT Speed walk or power walk during your walk breaks. What???? Well perhaps that is why I was injured for so long. I can't help but try to walk fast on my breaks. I am normally a fast walker just in everyday life so this is one habit I don't think I'll be able to break. Who's to say what a fast or slow walk is? And Speaking of the Galloway plan, what exactly is that Magical Mile he speaks of? If you know, please tell me how you are integrating this into your training? Don't forget about the Running Sock Giveaway we have going on NOW on Instagram. When we visited Disneyland this past year we had such a magical stay at the Disneyland Hotel. Recently our friend Lois visited Disneyland for the Dumbo Double Dare weekend of races with her two young daughters. 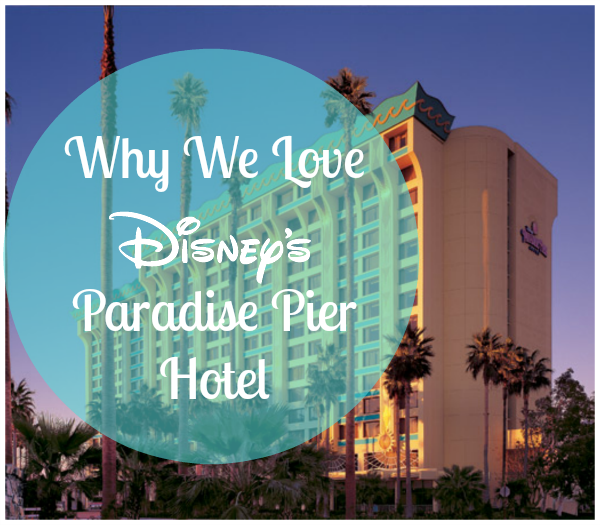 They stayed at Disney's Paradise Pier Hotel. 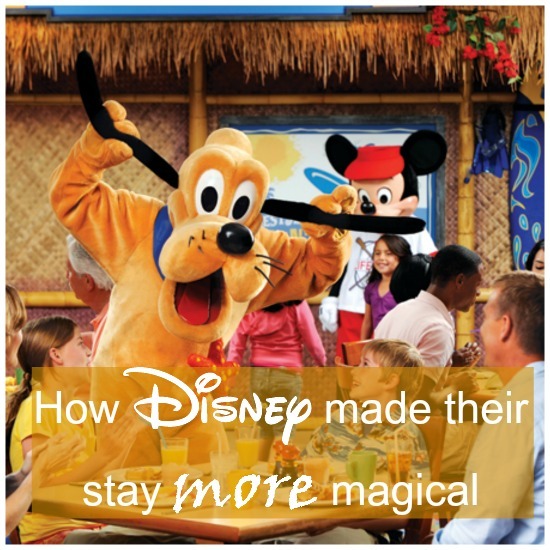 Please enjoy her story on how Disney made their stay SO Magical! Disney Magic. It is a term heard frequently, but who really experiences it? I think it is a term that can apply to many things, the feeling of being at Disney, on vacation, and stepping away from the everyday realities. It can be something special that happens at the park, seeing a character come to life, seeing the joy on a child’s face when they see that character. It can be enjoying a special moment with your family. And then, there is the special touches that Disney does randomly. My daughters and I were checking into our hotel, Disney’s Paradise Pier, for race weekend. As we were checking in, we were told by the cast member (earning her ears) that they decided to upgrade us to Big Kahunas, since we were there for race weekend and were running. It was so special and so unexpected, that it really did seem like magic. They gave all of us leis, and then took us in front of Surfer Goofy that is in the lobby of the hotel and took our picture. They gave us a little keepsake photo. The best part of the upgrade, was that our room was on the 8th floor, and we could look out to see Disney’s California Adventure. We could see Screamin’ Over California, the Mickey Wheel, and Goofy’s Fly School coaster. It was so much fun to look out the window and see Disney. It truly added that special touch to our weekend. 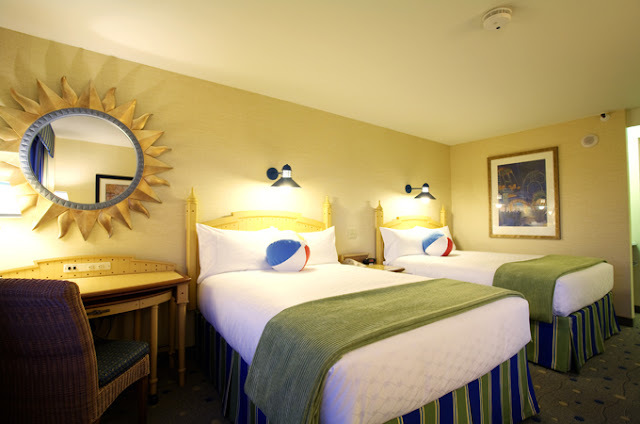 Every night, we came to our room with a little piece of chocolate on our pillows, a special touch for the Big Kahunas. The best part of the room was the Donald Duck poster hanging on the wall, I loved coming into the room to see that! Since it was race weekend that meant early bed times, with no nights in the park until after the races were done. Because we had such a great view of DCA, we could see World of Color from our room. This allowed me to get the rest I needed for the races, but allowed my girls to watch the program. While we didn’t have a perfect view (you have to be in the park for that), we could see the dancing colors and the water. We could turn the TV on, and we heard the sounds of the show. The girls even discovered we could see the fireworks from our room, and a different channel piped in the sound for that. We even found that Paradise Pier has a great view of the fireworks from the rooftop pool. We went to the pool and the girls loved being on a roof and swimming, that was so much fun for them. However, one day the slide was not working. 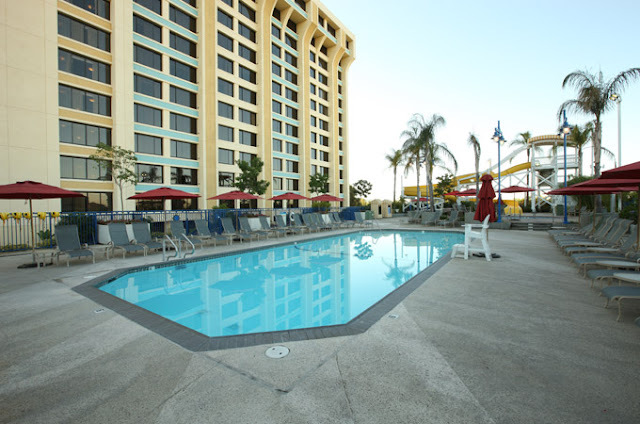 We were told on arrival to the pool that we were free to walk over to the Disneyland pool and use their pool, our room keys would work to get us in. We loved being able to have access to both pools, especially since the pool at the DL hotel has more slides for the kids to play on. I loved having a nice pool for the kids to play in while I had my feet up to get ready for the next day. As far as location, I loved Paradise Pier. It was close to the start and finish line of all the races, so it was only a 10 minute walk (at most) to get to the races. The start of all the races went right past our hotel, so that was fun. The finish of the half marathon was right out the south end of Paradise Pier, then we circled around the back side of the hotel. We had easy access to the Grand Californian to get into Disney’s California Adventure, without ever a line. Even tired little girls could make the easy walk back to Paradise Pier from Disneyland without too much complaining. We had easy access to Downtown Disney. 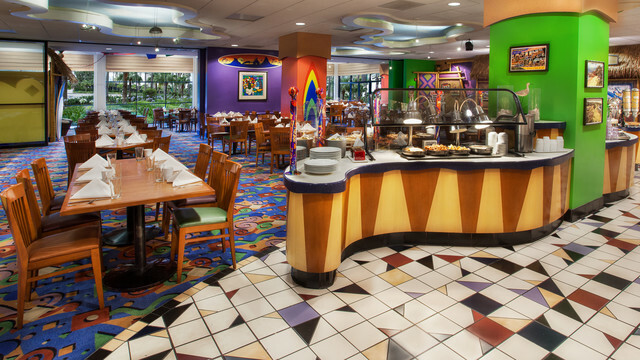 We ate two meals at Paradise Pier, one was the beachside barbeque for dinner, and the other was a character breakfast. Both were in the same restaurant, but each had a different feel. It was nice to walk downstairs to eat, without having to leave the hotel. We loved the character breakfast, and Stitch was a hoot. We had 11 people join us for breakfast after the 10K. 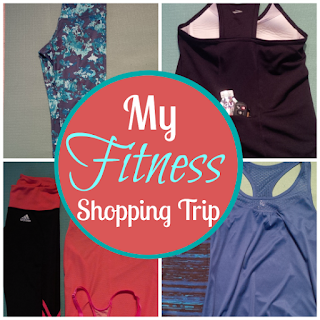 Since I have been teaching more classes at the gym, I felt the need to go shopping for more workout attire. I teach Body Pump and RPM(cycle class). I have several shorts for running but I do not like wearing them when I teach class because I feel like shorts ride up too much during class. I wanted to purchase some fun capris for fall because I only had boring black ones in my wardrobe. 1.My first new pair that I added to my collection were a pair of Adidas ones. Yes I know they are black but they at least have some color in them. They were actually given to me from a friend so I can't be too picky! I only had to find a top to go with them. I found this orange top to match at Old Navy, but since the material is so sheer I purchased this matching bra to wear with it. The bra really is the same coral color as the top and the matching stripe on the pants but for some reason it kept turning out pink in the picture! 2.While in Old Navy I purchased several Capris. They have a lot of fun colors and patterns there. 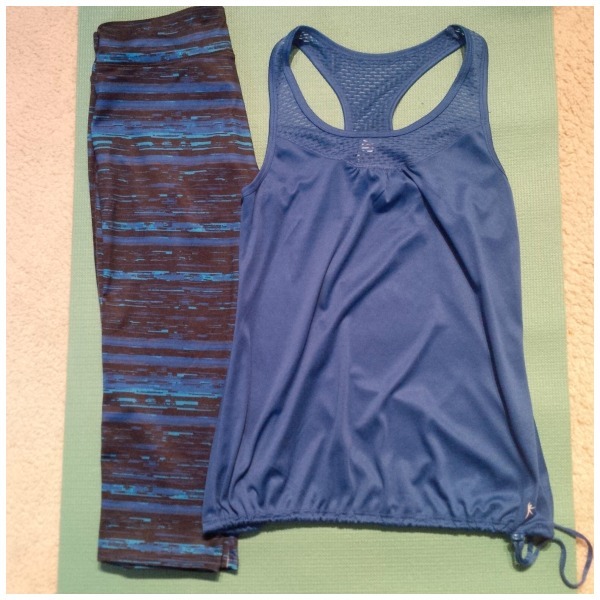 3.I'm loving these blue patterned ones and luckily I found this blue top that matches perfectly! 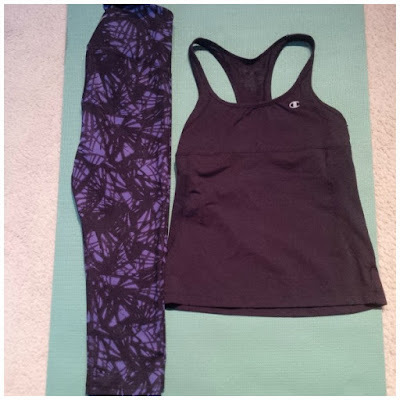 It wasn't so easy to find a top to match my new purple tights but luckily I had this plain black one. When in doubt wear black, right? 4.Now that I look at this photograph I know that these pants look a lot like the first blue pair i bought, but these ones are actually teal. I paired these pants with a different black tank that I already had. This tank is by Brooks and is one of my absolute favorites. Not only does it match a lot but there is a pocket in the back that you can store your key or GU in. Perfect for those shorter runs where there is no need for a fuel belt or if you don’t have any pockets in your shorts. 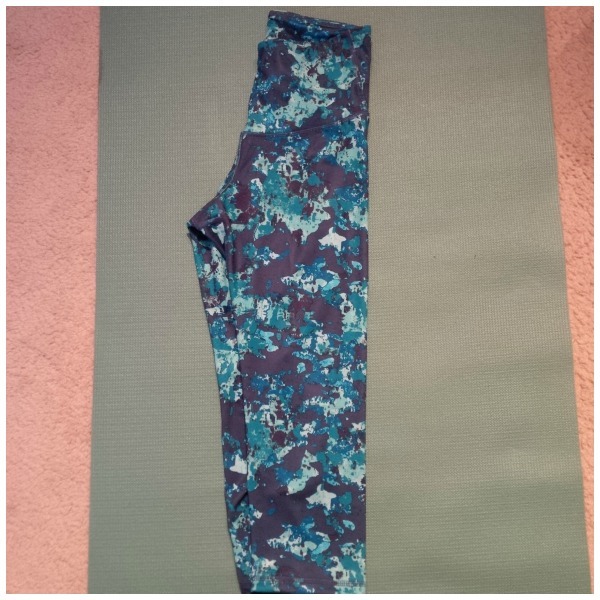 5.The last pair I bought were these blue pattern ones. I didn't want to wear a black tank with these since there isn't any black in them. As of now, I still haven't found a top to match. 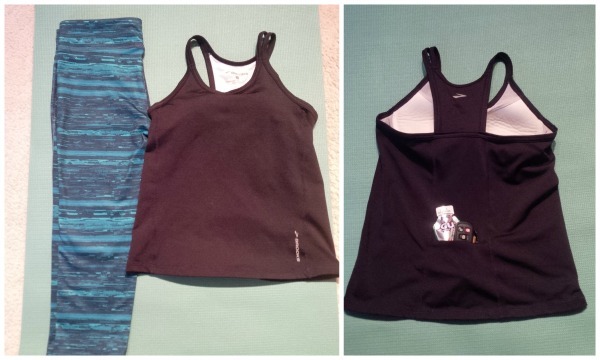 Have you added any fun pieces to your running wardrobe this fall? 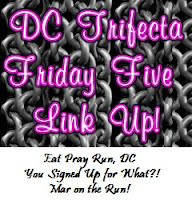 We are linking up with the lovely ladies from the Friday Five! Who all out there is responsible for dressing the men in their lives? More times than not, we women are the ones that have to tell the men if they match and what is appropriate to wear. We went through all of this with our dad once we start running with him. Over the years he has learned to wear tech material on his runs and he won't be caught wearing white socks with black shoes. We've taught him well. With that being said, we wanted to share a little anecdote from last week. While we were preparing for our race last weekend, we casually asked our dad what he was planning on wearing. He had just come in from mowing the lawn so when he told us what he was going to wear for the race, he assured us that he would not be wearing the type of socks he currently had on. He was wearing the mid calf socks. He left us know that he knew enough to wear the low cut socks for running. Bless his heart! But we were not expecting the tangent that came out after that. He proceeded to tell us that he doesn't understand these low socks. They (apparently in his mind) are more money than the taller socks and the tall socks serve more of a purpose. 1) They protect your legs while mowing grass 2) they are warmer 3) you get more material, and my sister and I couldn't even hear arguments 4 and 5 because I think we were rolling on the floor laughing so much at the conviction in my dad's voice as he talked about his socks! I can't even write this post without laughing about that incident. I know everyone prefers there own type of socks. I for one prefer the low cut ones. Lacey on the other hand prefers the over the ankle socks. I have to agree that the over the ankle ones are nice for running on the trail. I always ended having dirt and a few stones in my socks after running the trail in my low cut ones. Of course the tall compression socks are nice for recovery but neither one of us make a habit of running in them. 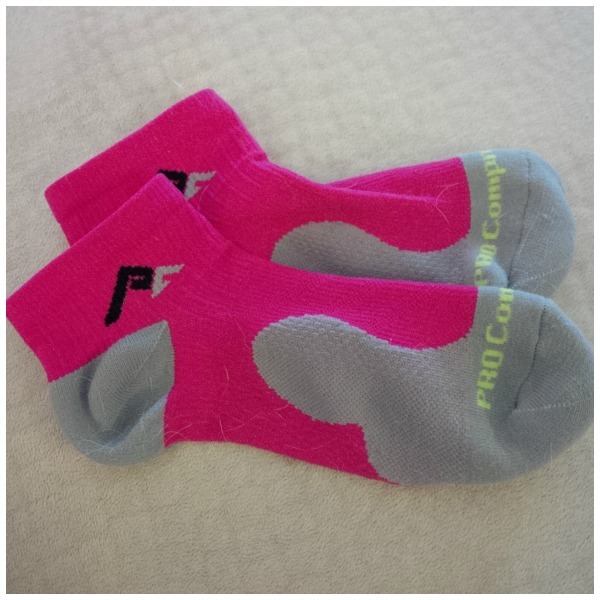 In the spirit of all this sock talk, check out our Instagram feed to win a pair of socks from Pro Compression. I'm finally trying out the low cut compression socks! Afterall, who couldn't use an extra pair of running socks! 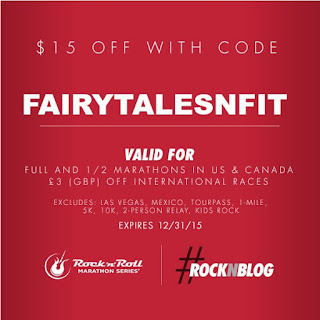 Use our code PRO15 to receive 40% off any marathon socks or sleeves! We were provided complimentary sock from Pro -Compression but we will not be compensated in any way for anyone who uses this discount code. Also, for the month of October you can get 40% off of any pink item using code PINK. 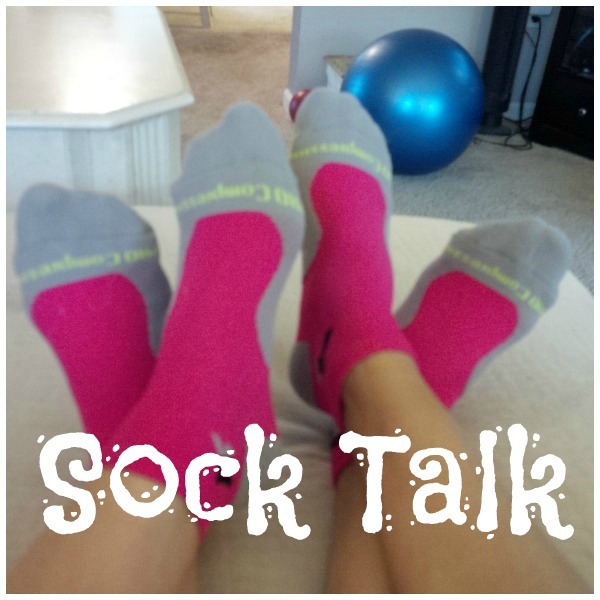 What type of socks do you wear running? Does our dad have a point? Happy October! It is finally starting to feel like fall around here. I have a feeling it is in part of the impending storm that's brewing on the East Coast. Already some races have been cancelled ( one I was suppose to run). 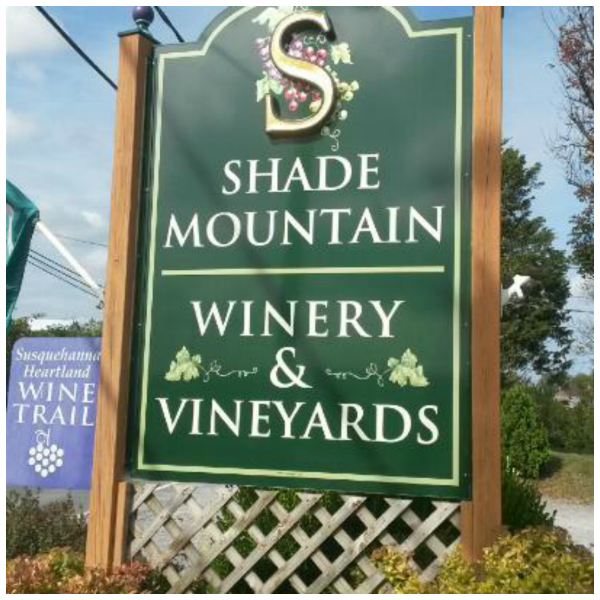 Anyway, I had a fun fall weekend this past weekend when I ran the Harvest Hustle 5k at a local winery called Shade Mountain. 1. Pre-Race: My friend picked me up and we arrived with plenty of time to spare which meant no problem finding a parking spot. After we got our race bibs my friend wanted to pick up a few bottles of wine. She had been there before and knew which ones she liked, so she was able to purchase hers before it became too crowded. I told her I wanted to wait to get some because I wanted to be able to sample wines before I purchased them (this detail is important later). After dropping the wine off back in the car it was soon time to lineup. 2. The Course: It was chip timed at the finish, but no official start time. It went like this: Ready, Set, Go! And then we were off. I started right up front with a few men. Right from the beginning we had to run up a dirt hill which eventually turned into a grassy incline. It is a lot harder to run in grass than I thought. I kept thinking we have been running up a hill for a while now. It either has to eventually flatten out or we have to start going downhill. There was a slight downhill right before getting back on another dirt road to continue up yet another incline. 3. The People: While I was running there was one man in front of me that I kept trying to keep my eye on. He was holding the American flag. I kept thinking that I didn’t have any ladies pass me yet. I wasn’t sure if this was true or not because once you start running you just get in a zone. I wanted to think that was the case so I was trying not to let anyone pass me from that point on. I was starting to get short of breath but felt much better than I did in last week’s 5k. I saw that there was a water stop at the turn around point so I decided to grab some. I never usually stop and get water at 5ks but I thought maybe this would help me this time. After continuing down the hill I saw the next lady making her way to the turn-around point. I was determined for her not to catch me. It was time to make my way back down the dirt road to yet another hill before entering back into the winery. Still there was no one ahead of me except the guy with the flag. I didn’t even hear anyone behind either. I wanted to look back so bad to see where the next person was, but I know you are never supposed to do that in a race, so I didn’t. 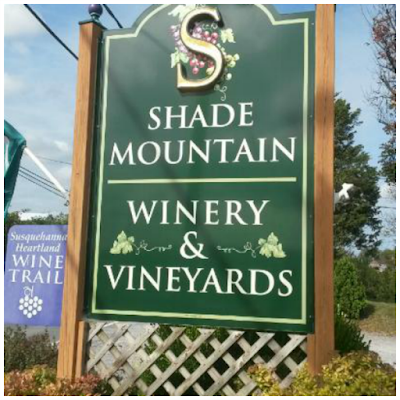 I knew I was on the home stretch when I saw a sign that said you are almost at the wine. After making the turn I saw the Finish line. 4.The Finish: After crossing the finish line I went to get some water and the lady said congratulations I think you were the first female to cross. I thought, wow that’s great! Guess it was true that no one ended up passing me. I went back to the finish line to watch my friend finish. Then it was time to celebrate with some wine. 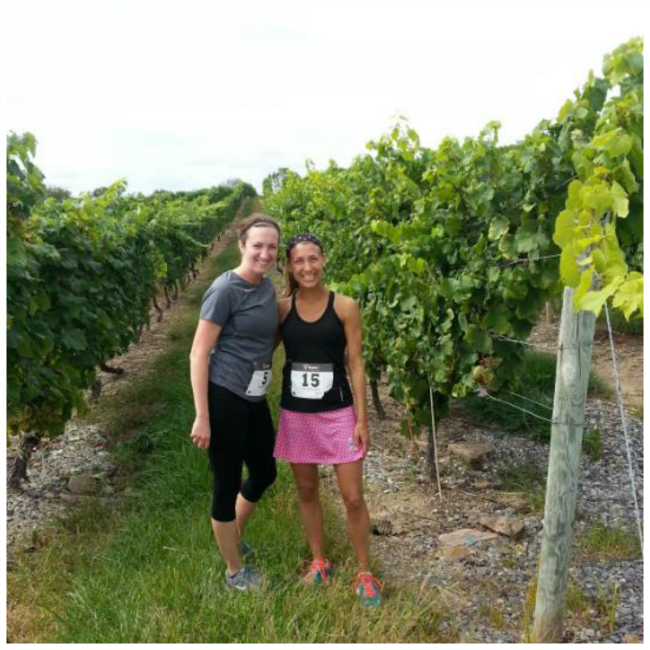 Every runner received a wine glass with one complimentary glass of wine. We enjoyed the wine and an appetizer while listening to the band. Then it was time for the awards. They announced the names in all the age groups that had won and mine was not one of them called. I thought that was weird, maybe I wasn’t the first one. But when I saw the lady go up to receive her prize, I knew she finished after me. There was even someone that came up to me and said Didn’t you come in before her? I decided I was going to go ask. When I walked up to ask, the lady that received the prize said you did come in before me. She was the first in her age group but I was the first female overall but they didn’t announce the overall winners, which I thought they were going to. The lady handing out the prizes did apologize and said I will be right back to give you a gift card for the winery. We waited around several minutes and she never came back. So we decided to walk in the winery to choose some wine. I got in line to receive my gift card and she said I’m glad you came in. I thought well so am I because I was waiting outside for you and you never came back. After getting my gift card I knew I wanted to use it right away because I never come to this winery. 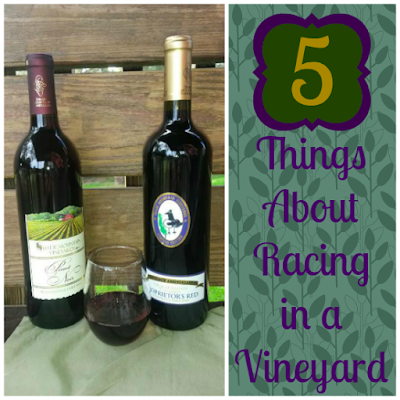 I am glad I didn’t end up buying wine before the race. After sampling some wines, I purchased some bottles and we were own our way home. Have you ever done a race through a Vineyard? Have you ever raced through grassy areas? 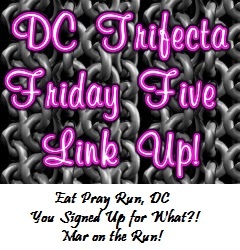 We are linking up with the lovely ladies of the Friday 5!